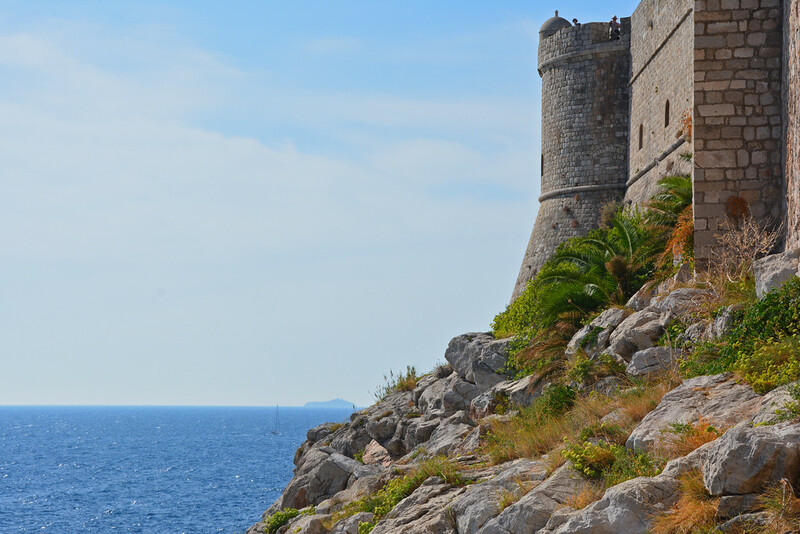 Dubrovnik is one of those towns I so desperately wanted to fall in love with, but the problem was… so did everybody else! 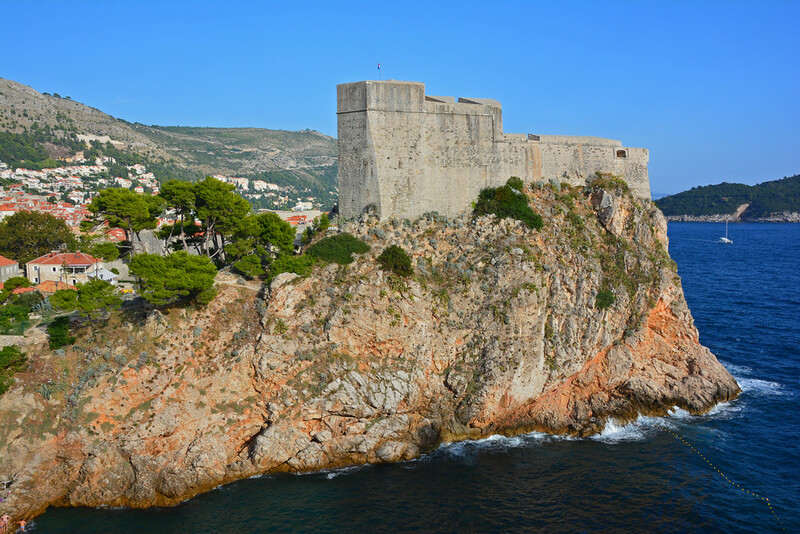 Given its position along many popular cruise routes and its more recent notoriety from its role as King’s Landing on Games of Thrones, Dubrovnik has gone from one of the many jewels of the Adriatic to an overcrowded tourist attraction. Don’t get me wrong, this beautifully intact walled medieval town is absolutely stunning to admire, but there were simply too many people for me to enjoy it as I had hoped. 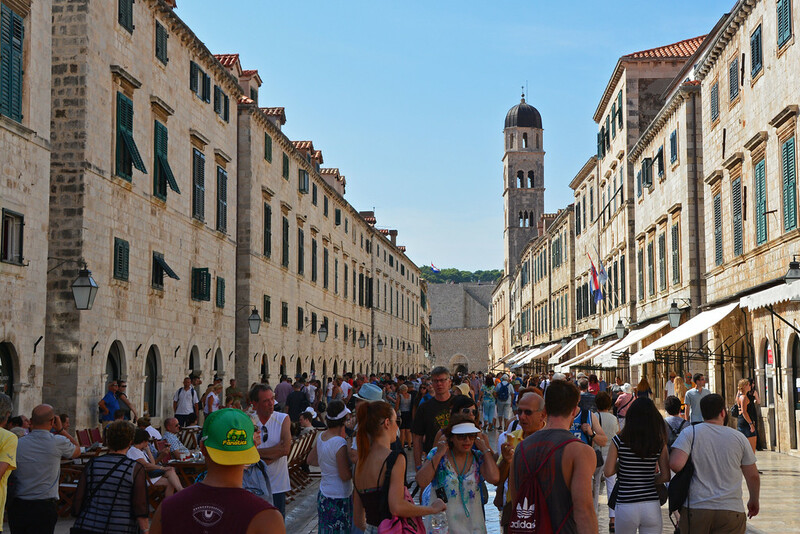 We were shoulder-to-shoulder with ice-cream-cone licking, Rick Steve’s-book-touting tourists as we walked past countless souvenir shops with cheap tacky gifts spilling into the streets, taking away from the supposed medieval feel. And THIS was a slow day! 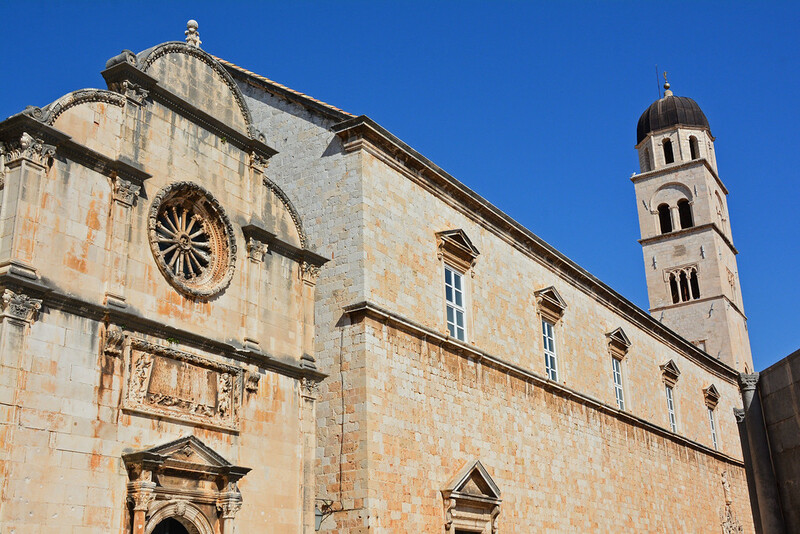 We actually researched ahead of time and picked our date to explore Dubrovnik based on the number of cruise ships that would be in port that day. According to a website we referenced, there was only one ship scheduled to be in port with less than 500 passengers on-board. Some days can have as many as 5 ships in port with an additional 6,000+ tourists in town. Mercy! So, yes, having to navigate around hordes of people through the narrow cobblestone alleyways kind of ruined it for me. The cheesy costumed medieval characters hoping for a buck when you snap a picture with them didn’t help either. We quickly navigated away from the busy center of the Old City in an attempt to find a little bit of solitude. 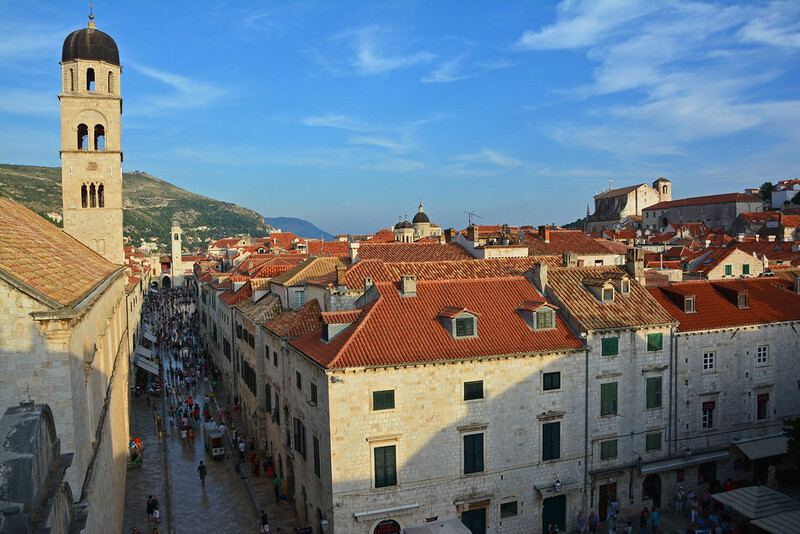 Unfortunately there is really is no escaping the crowds, unless you plan to visit Dubrovnik during the off-season (winter months). We visited in mid-September, which is considered peak summer season. Rookie mistake… though it’s when it fit into our travel plans! A few quiet corners presented themselves around the outskirts of the Old City when we went off in search of great views of the walled city. 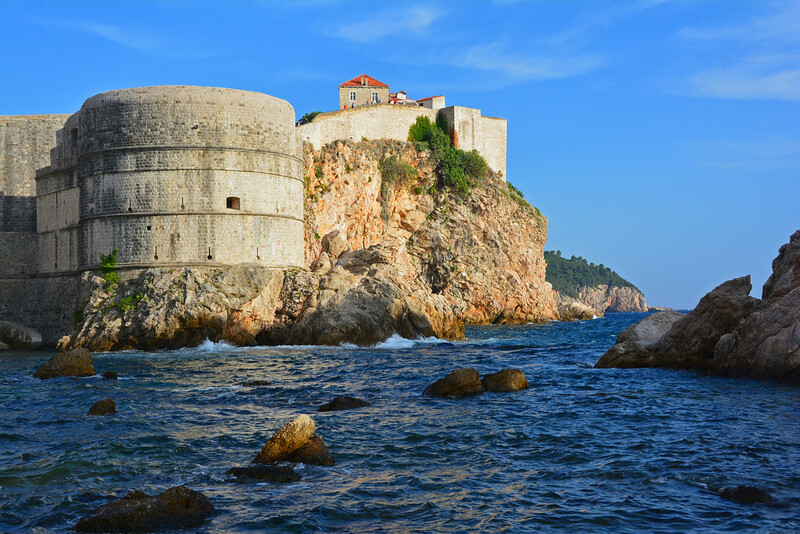 For a great view over the entire city and the surrounding Adriatic, visit Fort Lovrijena (pictured below) just outside of the western wall. We got a little lost trying to find the entrance to the fort on our own and ended up walking a little too far. So, again, it’s not very far from the western entrance to the Old City. Ask a local to point you in the right direction and you’ll be there in no time! The fort, unlike inside the walled city, was not crowded at all. There were hardly any plaques or exhibitions inside the fort leaving much to the imagination, but it was a nice escape from the nearby throngs of tourists and provided outstanding views! 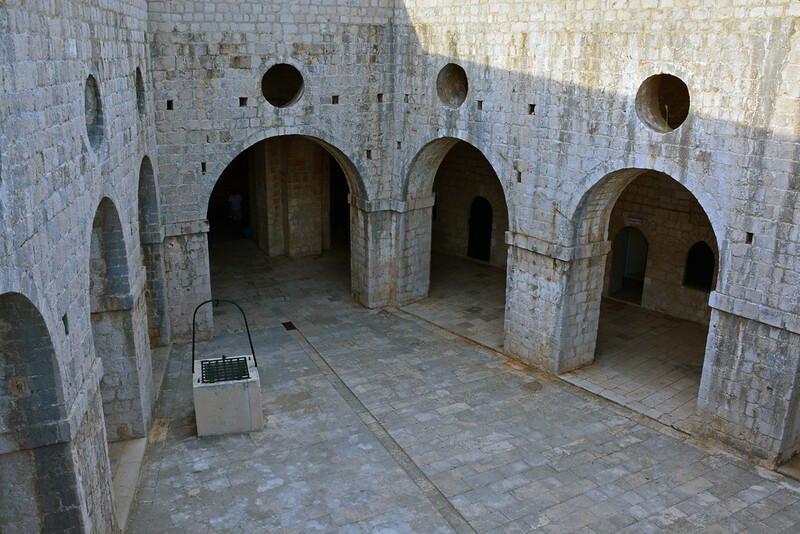 The entry fee to the fort cost 30 Kuna per person (around $4.50 USD, September 2015). If you visit both the fort and the city walls, you will get a small discount on whichever ticket you buy second. 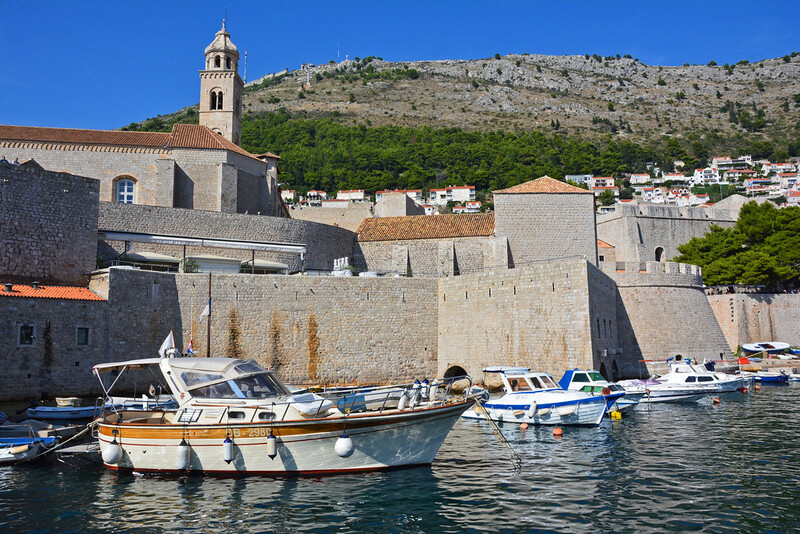 You can also purchase the Dubrovnik Card, which provides discounts to many locals attractions, valid for 1, 3, or 7 days. Since we were only visiting for a few hours, we didn’t bother with the tourist card, so we cannot vouch for it either way. 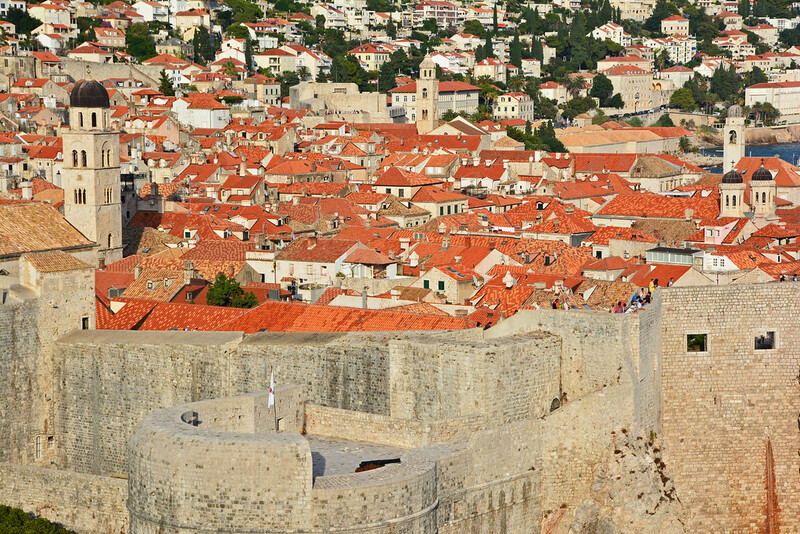 With our discount, the cost for walking along the city walls was 70 Kuna per person (just over $10 USD). We had read that the walls take a good hour or so to walk around and we wanted to go as close to sunset as possible. Because the entrance to the walls close an hour before sunset, we started our journey just ahead of that cutoff allowing for plenty of time for photos! 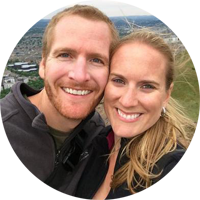 The wall is 6365 feet (1940 meters) in length encircling the entire city. It is said to be one of the most beautifully preserved medieval walls in the world. The walls are very narrow in parts and for this reason, there is only one direction in which you can walk. Despite how busy the town was, the walls weren’t too overly crowded, but I think that has more to do with the fact that is was just before closing time. We still came upon a few congested spots where we’d have to wait for other visitors to take their photos, but it was just as well, as we would take advantage of the pause and take a photo, too, or simply admire the surroundings! 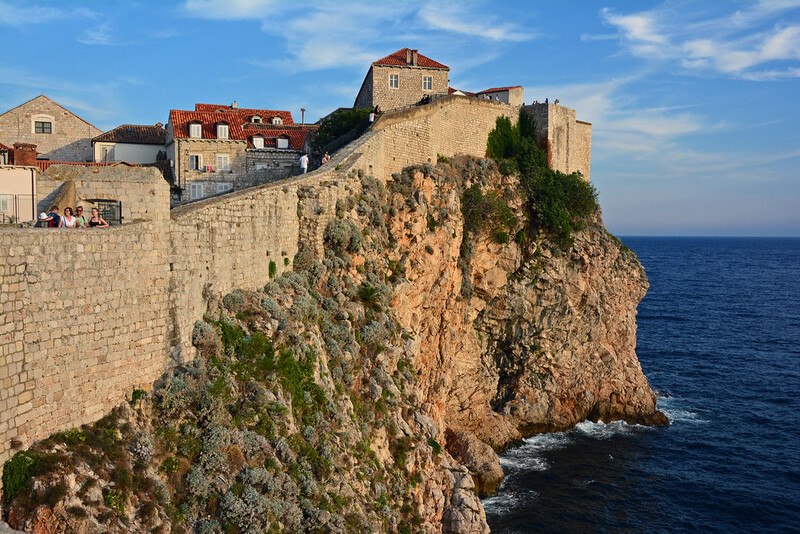 Prior to a devastating earthquake in 1667 which destroyed a large portion of the city, Dubrovnik rivaled Venice as one of the most significant maritime and mercantile centers of the Adriatic. 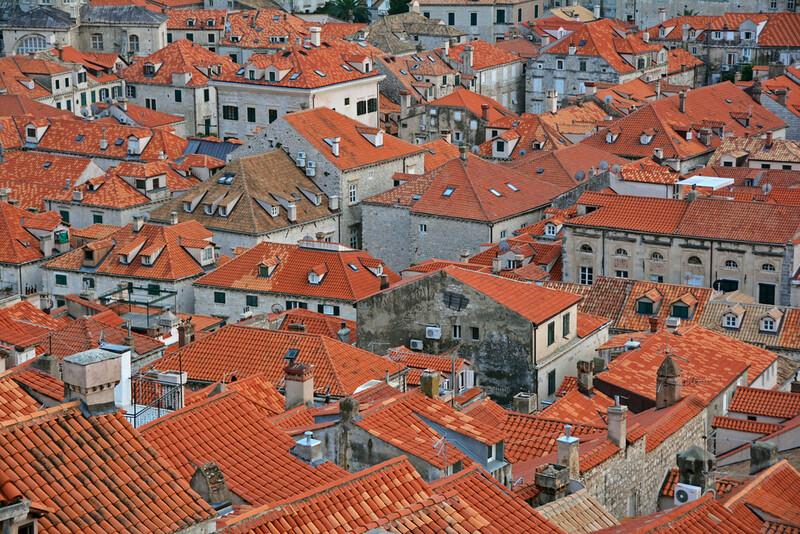 Love these shades of orange on the rooftops! The city has obviously been rebuilt and now thrives on the tourism industry. It was toward the end of our walk on the city walls that I finally started to grow somewhat fond of this city. Maybe it had to do with the lack of tourists on the wall just before closing time. 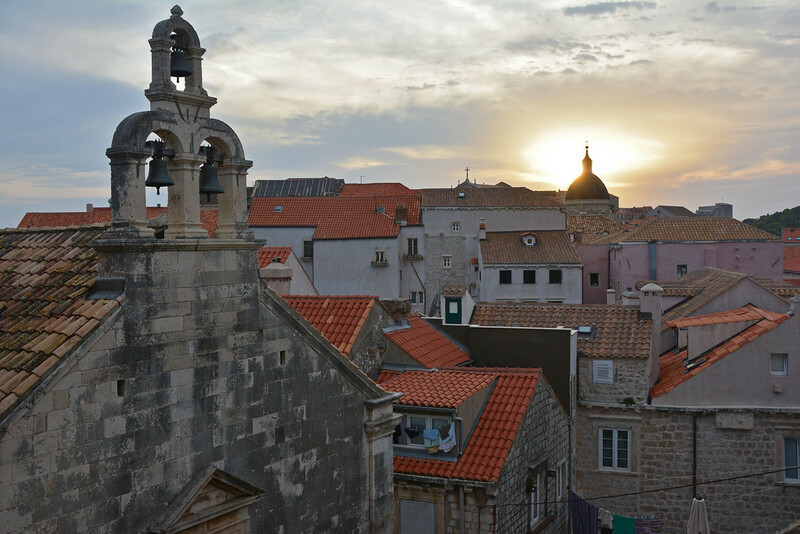 Or possibly is was the soft glow coming from the sun just beyond the time-worn buildings and terracotta rooftops. And though the sun had since dipped below the horizon, no one was kicking us off the wall quite yet. 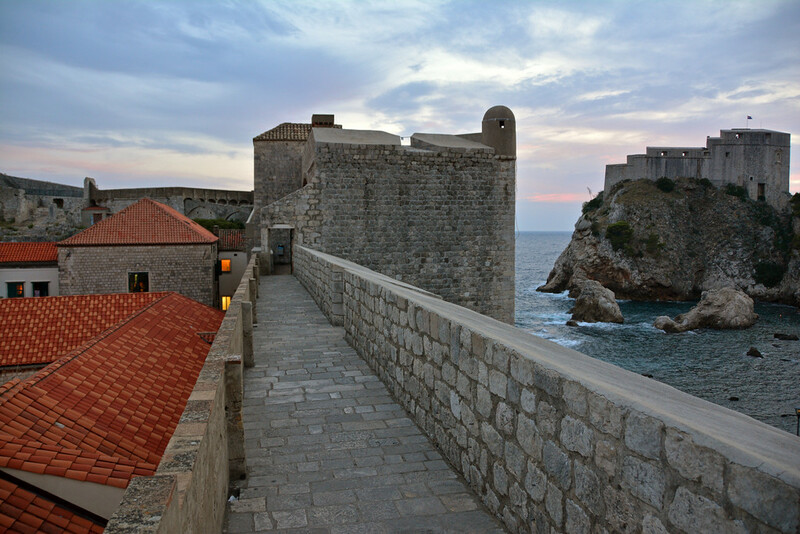 We captured one last shot of the wall, now completely free of tourists, and with Fort Lovrijena off to the right. The Old City streets were now a little less crowded as the one cruise ship in port most probably sailed back out to sea. And thus ends the tale of my love-hate relationship with Dubrovnik, a city I so desperately wanted to love. Sadly, I was again reminded why I did not, as we were elbowed and shoved getting onto an overcrowded bus to make our way back to our hotel. 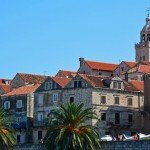 So, is Dubrovnik a charming city? Absolutely! 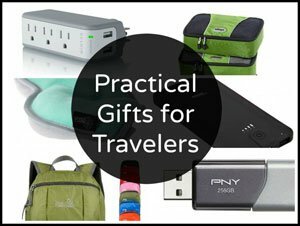 IF you can tolerate the throngs of other people swarming through the cobblestone streets. We’re not saying you shouldn’t visit; you should just be prepared to share your experience with thousands of others… or visit in the off-season! 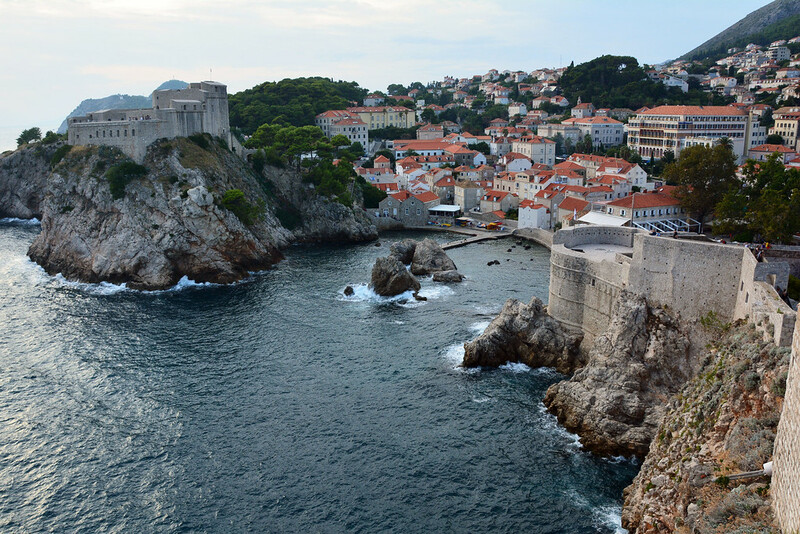 Have you been to Dubrovnik? What was your experience like? We loved Dubrovnik. 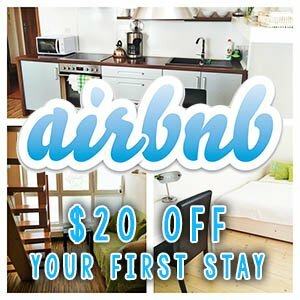 However, the only way to really enjoy the city is to spend at least one night. 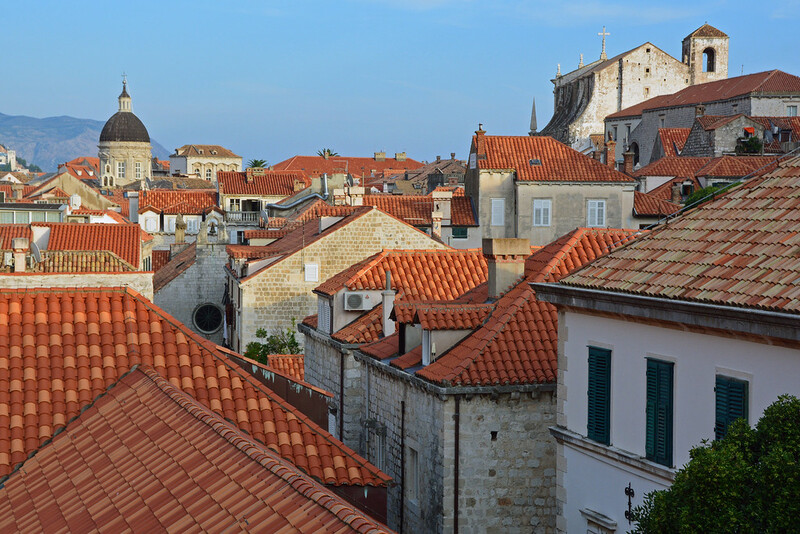 We spent a few nights in Dubrovnik and used it as our base to explore the city and take a day trip to Mostar. 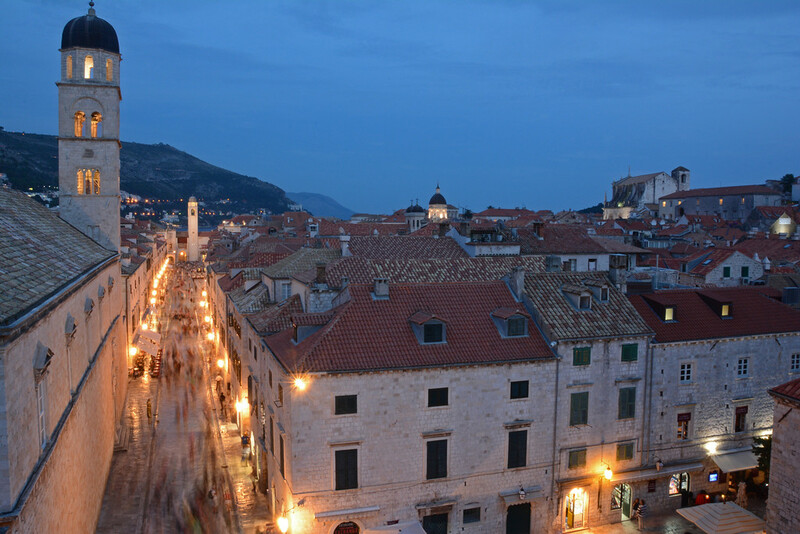 When Dubrovnik empties at night when the day trippers and cruise shippers leave, it is absolutely magical, with the lights shining off the stone streets. We spent one night there and while it was a little less crowded later in the day and early evening, we probably went back to our hotel too early to enjoy the solitude in the streets! We were exhausted at that point. Still a beautiful city, but a little too overcrowded for our liking. I bet winter would be a more peaceful time to visit! What kind of camera equipment do you use? The clarity of your shots is fabulous. 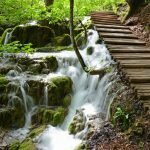 Do you use different cameras and do much editing on your pictures? Beautiful photography. Thank you. We primarily shoot with a Nikon D7100 and do very minimal editing to pictures (mostly enhancing shadows/highlights and saturation). Being a game of thrones fan I have long since known that this is a GOT location. 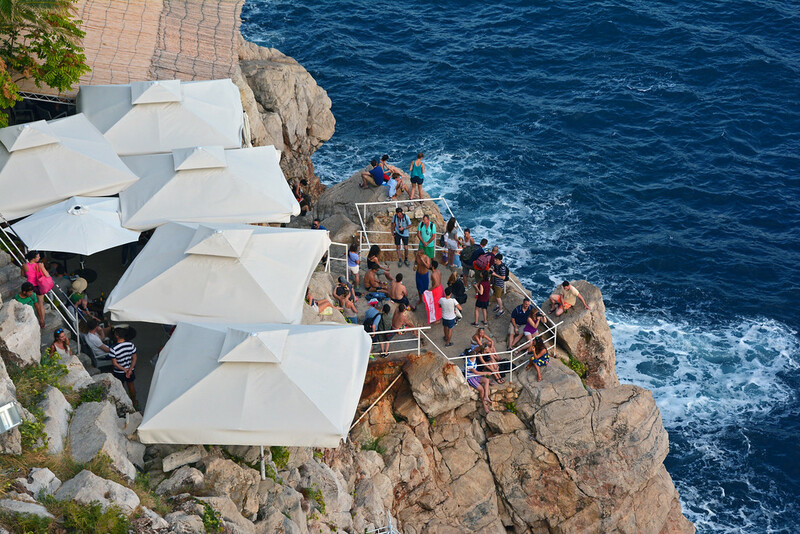 Aside from those tourist from the cruise ships, GOT is party responsible why Dubrovnik is swarming with tourists. I’ve been wanting to visit as well and did a little homework and known that this city should be avoided during its peak season since there are really a lot of people that you wouldn’t be able to enjoy your much needed vacation. Exactly! 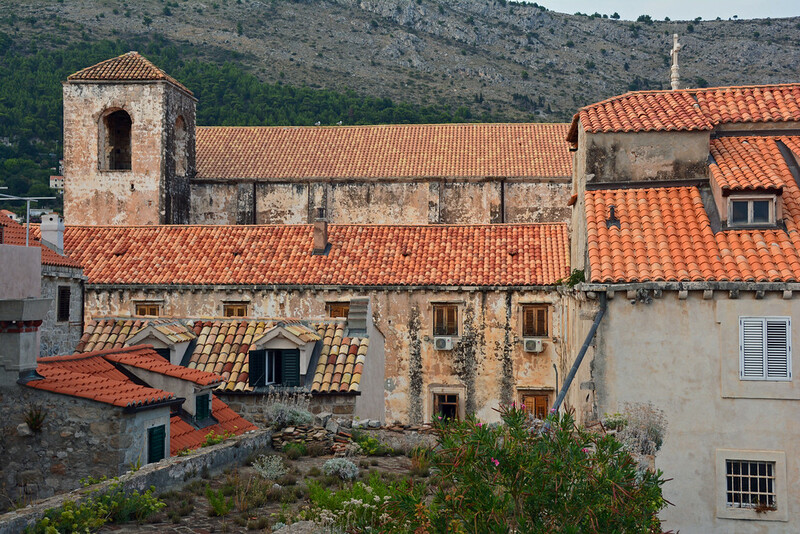 Between the cruise passengers and die-hard GOT fans, Dubrovnik has become much too crowded. Not that it should be avoided all together, as it’s a lovely city, but if you want to avoid the crowds, definitely avoid peak season and try to visit on a day/days that there are a limited number of cruise ships in port. This place is like Amsterdam centre, just full of tourists everywhere, except it is even more crowded than Amsterdam due to its small size. But it does have one advantage it is car free, which Amsterdam for sure misses. And it’s still worth visiting. Yes, we loved that the Old Town was car-free, but SO MANY PEOPLE!! Yes, still worth a visit, but everyone should be prepared for the crowds (unless visiting in the off-season). 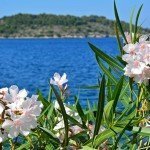 I will be going to Croatia in April this year. 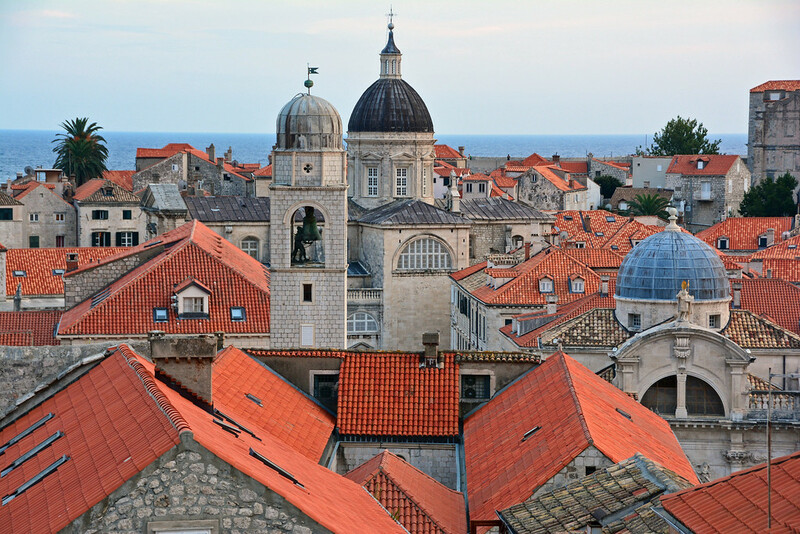 I have booked for Zagreb,Rovinj, Zadar and Split. 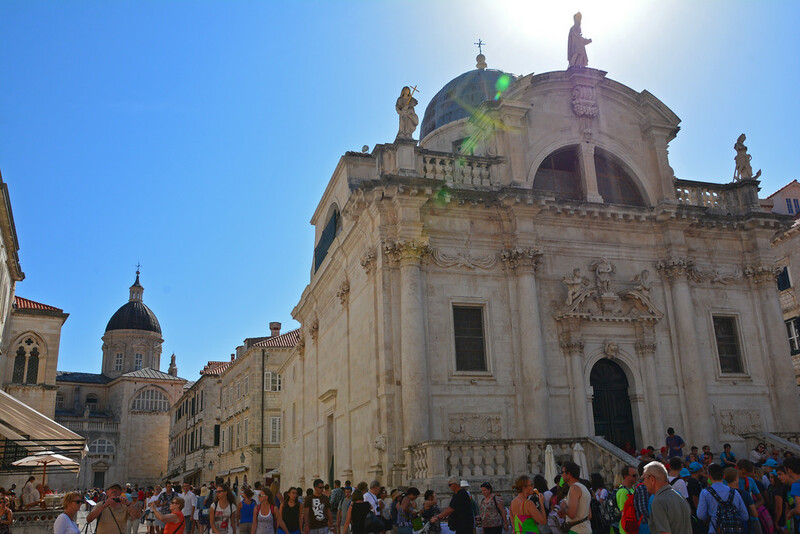 From Split I will do a day trip to Dubrovnik as I want to spend more time in Florence before coming home. 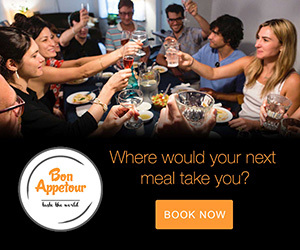 Sounds like a wonderful trip! 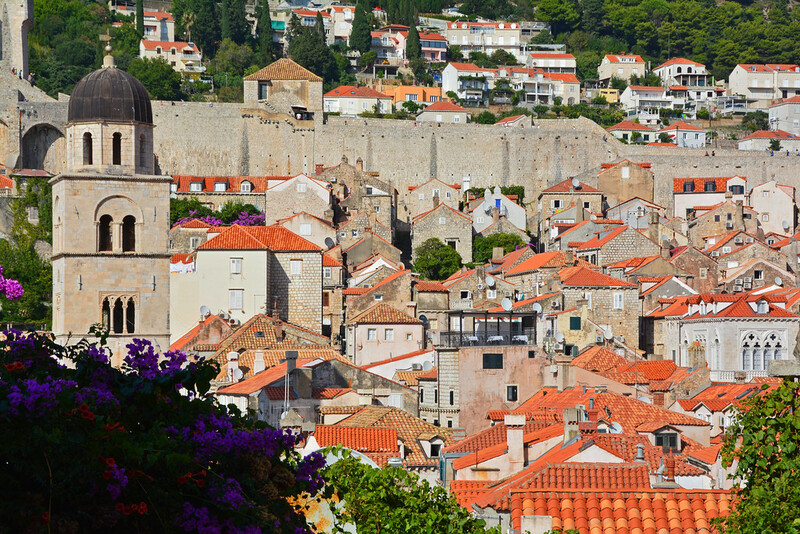 April may not be as busy as it was when we visited Dubrovnik in the summer. Either way, it’s a charming town nonetheless!